The sun is shining, the air is warm, and the season for outdoor fun is nearly upon us. 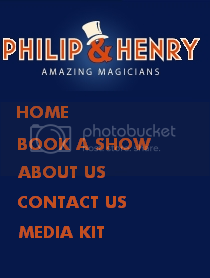 Philip and Henry's mingling magicians will likely have their work cut out for them soon. When I get home I think I'll grab a book and a lemonade and sit out on my balcony.